Referring to someone as a sociopath is strong language. After all, just between 3 and 5 percent of Americans are really sociopaths, people who initially seem charming, but, due to bad neurological wiring, lack a conscience and are unable to feel remorse. They are exceptional liars and cheats, and have no capacity to feel guilt. 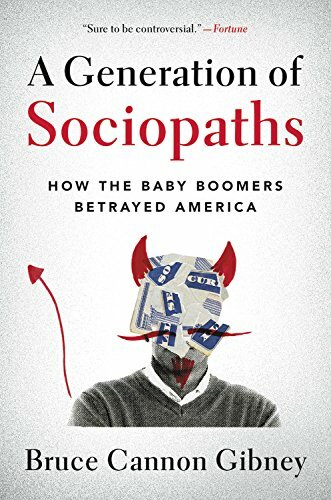 “There is something wrong with the Boomers and there has been for a long time,” writes Gibney in the forward to A Generation of Sociopaths: How the Baby Boomers Betrayed America and the author’s beatings continue for 400 plus pages. 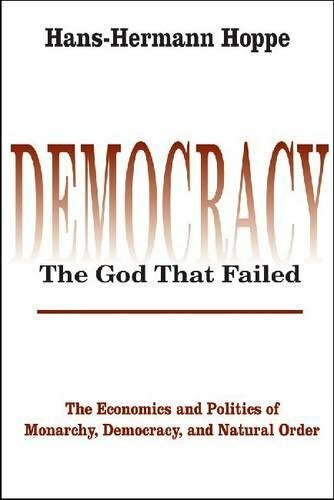 However, citing Amos Tversky and Daniel Kahneman, not all humans are rational. Humans are not homo economicus, but instead homo sapiens, with Boomers being, in his view, homo sociopathicus.